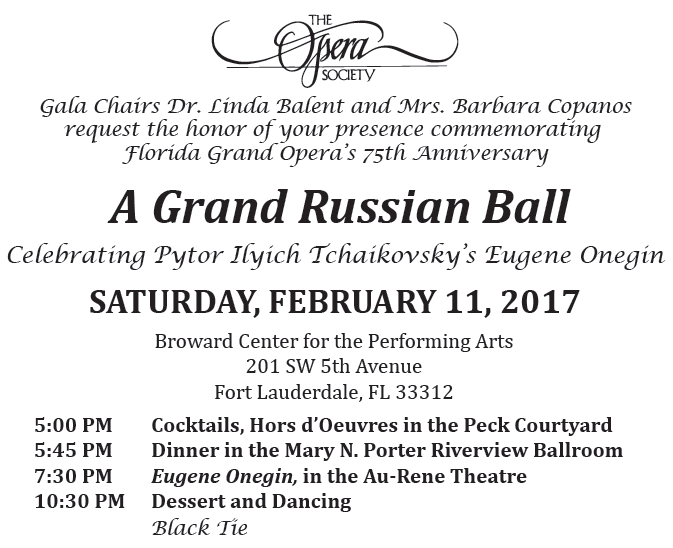 If you prefer to respond by phone or have any questions or wish to reserve a table, please call Mrs. Barbara Parent at 954-525-3845. The fair market value of the Gala is $160 per person. The balance is a contribution and tax deductible to the extent allowed by law. After you press "Submit" you can choose not to use PayPal by clicking on "Pay with Debit or Credit Card".